Sometimes (or often) in human experience, familiarity with a thing tends to conceal what a thing really is, and what it may become. For that reason there can be significant reward in trying to look at things in new ways. 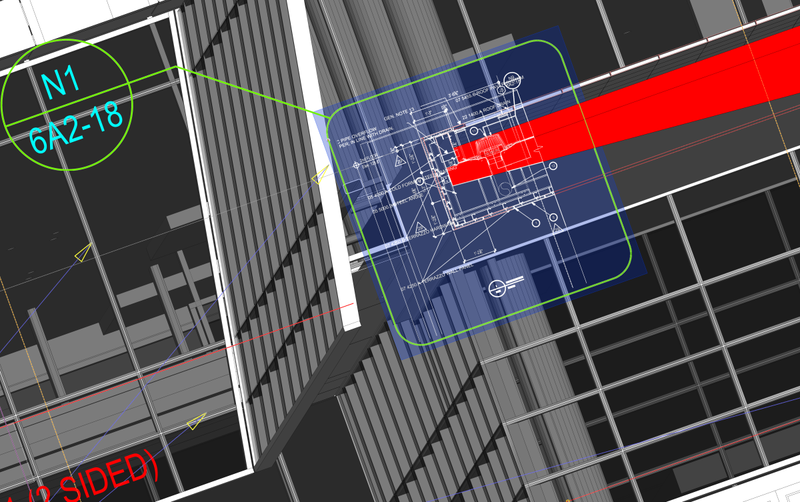 When we ask, “what is a drawing?”, and “what is a BIM model?”, we can ask this conceptually with the belief that a search for what something is can lead to an understanding of what it can become. In the case of drawings and models, have we become so familiar with them that “what they are” is hidden from us in such a way that we have difficulty imagining what they can become? Drawings have been with us for millennia. And certainly we are well and truly familiar with models as well, even in their more recent form: BIM models. It is interesting, in fact, that one of the primary functions of BIM models is that they are used to automate the production of drawings. We know this, but we don’t often go further; we don’t ask what drawings and models are. This tells us something about BIM. While BIM automates the production of a set of drawings derived from a model, that model is no replacement for drawings, and cannot be, because models (BIMs) generally do not demonstrate the above-mentioned quality of “drawing-attention-toward”. In his talk, Mr. Snyder will ask “What are drawings?” and “What are models?” and will attempt to clarify why the answer matters. He will then introduce the concept of Hypermodeling, Bentley’s solution to supply that “drawing-attention-toward” by augmentation, in-situ, in such a way that communicative effectiveness is elevated, along with its advantages over BIM. He will then show a few examples of its successful use (see youtube links above). Finally, he will talk about the future of hypermodeling, and make a parallel with some of Bentley’s latest research results related with hypermodel-augmented panoramas, continuing Bentley System’s efforts aimed at elevating the communicative capacity of media through a convergence: of evolving forms of environmental immersive media, and the conceptual basis of the medium of drawing itself, “drawing-attention-toward”. We see next steps in the application of this concept including its continuation into other forms of environmental media.